Antalya Airport Alanya Transfer Services Antalya province of Antalya is 130 km away from Antalya airport and tourism area in turkey is the starting point for the first time. Boyle is a tourism paradise with 100 lerce hotel and apar hotel. 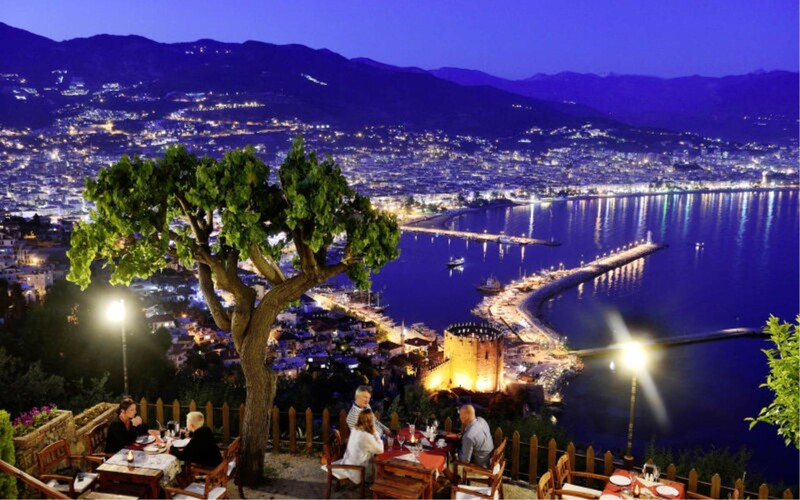 We as grandtransfers.com is the best spot for you in Alanya area. We make the most suitable Fiyata with your best vehicles. You have your reservations either on our website or easily by phone Grandtransfers.com who always considers your comfort in ten planners and qualities is Grandtransfers.com is a Antalya Airport Airport for your comfortable transfers with a trained professional team.